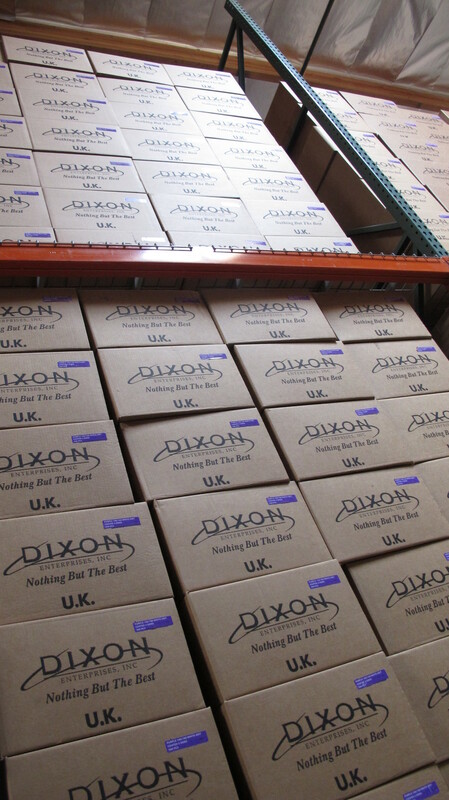 Dixon Enterprises prides itself on carrying only the best quality buffer available! Dixon Nail Buffers will not crack, break, or fall apart...GUARANTEED! Owner of Haute Nails, Peter, believes in quality and customer service. He uses nothing other than Dixon Enterprises nail buffers and products on Haute Nail's clients.